One of pop art’s most celebrated artists is to make a Christmas gift to the nation in the form of 18 print editions. The works by Ed Ruscha reveal the artist’s interest in printmaking, as well as reflecting on his explorations of signs, signage and his relationship with Los Angeles, the city he has lived and worked in for many years. 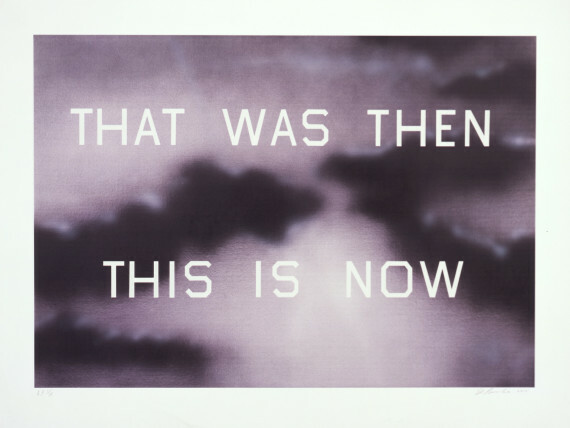 In addition, Ruscha has promised an impression of all future prints to the Tate. With a career spanning six decades, Ruscha has a close relationship with the gallery that currently holds seven paintings, 23 unique works on paper and 111 prints by the artist. Director of Tate Nicholas Serota added: “This is rare and generous commitment, not to mention a wonderful Christmas present to the whole nation.